Steven and Serena in the third episode of Gossip Girl Season 6. "Dirty Rotten Scandals" airs October 22, 2012. 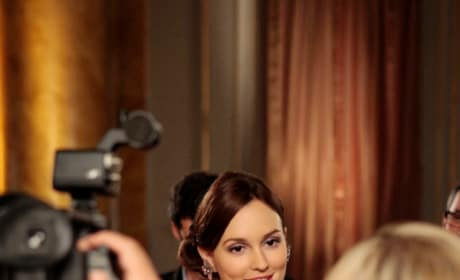 Leighton Meester as Blair Waldorf in the third episode of Gossip Girl Season 6. "Dirty Rotten Scandals" airs October 22, 2012. 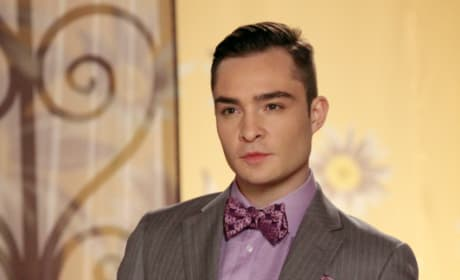 Chuck Bass in his signature color in the third episode of Gossip Girl Season 6. "Dirty Rotten Scandals" airs October 22, 2012. ... are not short. Serena looks like Serena typically does in the third episode of Gossip Girl Season 6. "Dirty Rotten Scandals" airs October 22, 2012. A beautiful photo of Blair Waldorf in the third episode of Gossip Girl Season 6. "Dirty Rotten Scandals" airs October 22, 2012. Serena and Steven in the third episode of Gossip Girl Season 6. "Dirty Rotten Scandals" airs October 22, 2012.